But here’s the potential bad news — neither of these shows are going to existing networks or services. 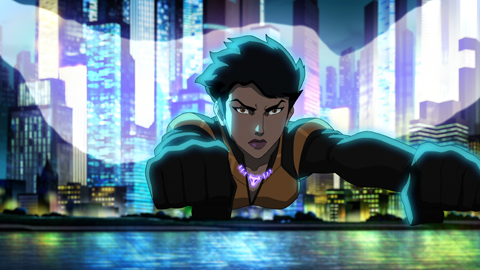 On the podcast, we presumed that because Young Justice was on Netflix, the third season would premiere there. Nope. 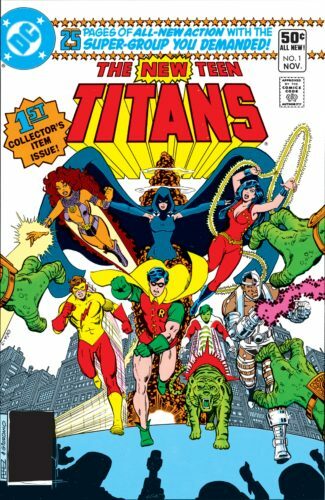 And though Titans had been rumored for both TNT and AMC at various points, and with Berlanti involved, heck, it should just be another CW show. Nope. Warner Brothers is launching a new DC-centric streaming service for 2018. And maybe we should have seen that coming. They just launched Boomerang, for some of your Looney Tunes/Hanna-Barbera needs. They’ve already had fair success with CWSeed. As the networks fall away, proprietary streaming services are the new normal. It’s just that they all come with a price, and it’s going to add up for fandom. Every one of the streaming services has something to offer; that’s not the criticism. Comic-Con HQ is a decent network unto itself, which admittedly would not have survived as a basic cable option. If you like Doctor Who, your choices are either Amazon Prime for “New Who” or BritBox for “Classic.” There’s the aforementioned Boomerang for cartoons, Shudder for horror, CBS Streaming for all things Star Trek (eventually), and Netflix for CW shows and an unclear division with Hulu over Disney. It’s only a matter of time before Disney creates its own service, and no, Fanboy Planet is not giving them ideas. If they’re not already planning it, it’s because they’re too busy working on the technology to beam Frozen 2 right into your heads. And yet… let’s look at the potential for a DC-themed streaming service. You could have animated fare — every version of Batman including Beware the Batman and Batman: Brave and the Bold, plus all the Filmation adaptations, SuperFriends, and the various other Justice League series. Though there wouldn’t be a continuation, that could include the CG Green Lantern from a few years back, which was a great series gone too soon. 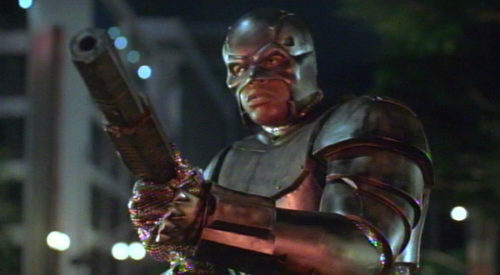 Then there would be all the movies, and a dollar extra for DC not to include Steel. Batman 66 could have a permanent home alongside Gotham, and fans could do side by side comparisons over which version is crazier. 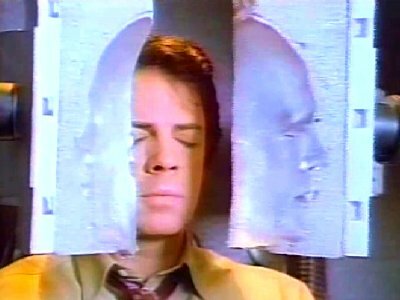 And just for grins, the Rick Springfield version of The Human Target could see the light of day again. It wouldn’t be so bad… we’re just going to have some choices to make. So much streaming, so much money, so little time.